Ultraviolet's superb live improvisation and experimental original music in three dimensional virtual immersive worlds grace many art installations and film. Her work explores many ideas and philosophies. 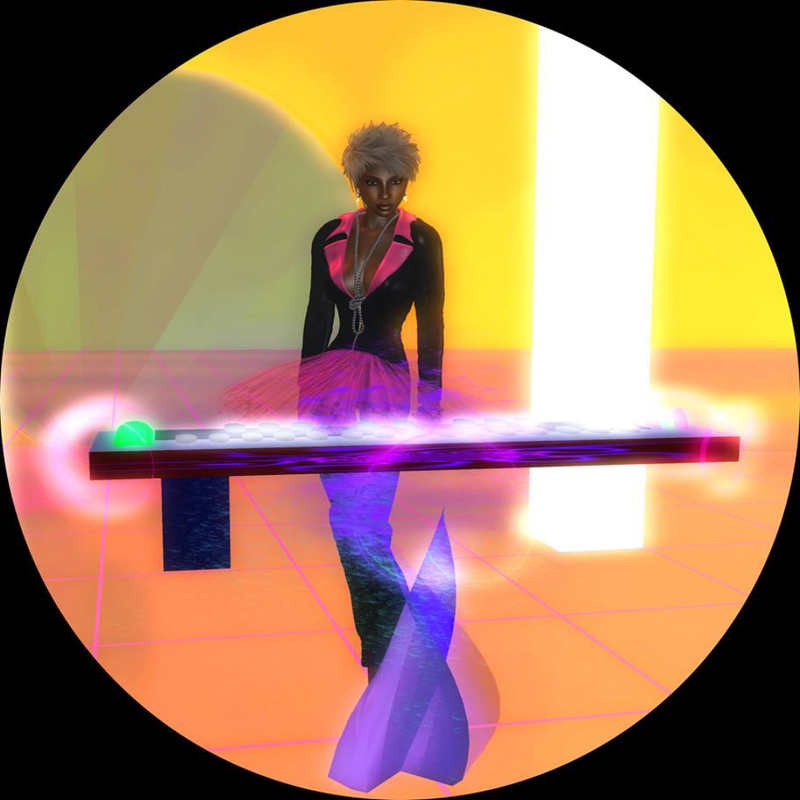 Her concert is the perfect finale for the time we have spent together at The Brave CoLab Evolution exploring alternative ways of living our lives through the medium of the arts of the metaverse.